Naturewatch Foundation is proud to be a supporting contributor to one of the most credible and collaborative animal welfare projects in British history. As the United Kingdom prepares to leave the European Union, the fate of animals at the mercy of epic legislative change has been forefront in our minds. How can we ensure animal welfare is strengthened and enhanced post-Brexit? 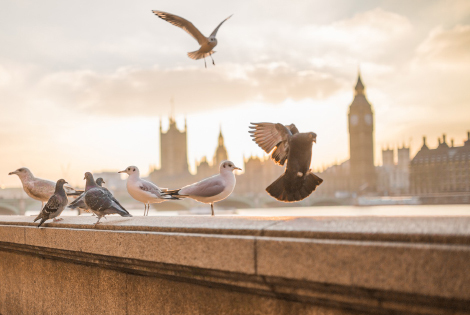 Rising to the challenge, Wildlife and Countryside Link and the UK Centre for Animal Law brought together 41 animal charities to release a report, ‘Brexit – Getting the best deal for animals’. 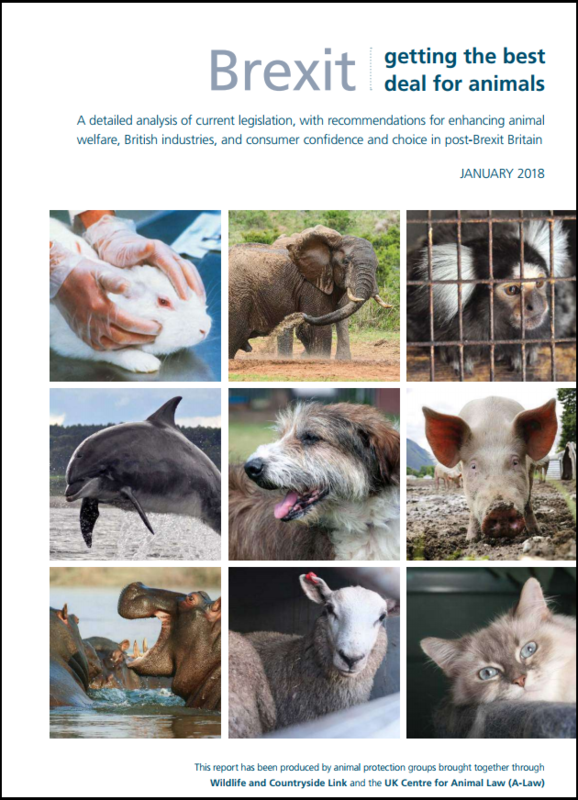 The report calls for the UK Government to turn words into action and demonstrate global leadership in animal welfare. Improve transparency around the use of animals in research, end ‘severe’ suffering and keep the cosmetics testing ban. The report was launched on January 16, with many MPs and Peers supporting its aims. 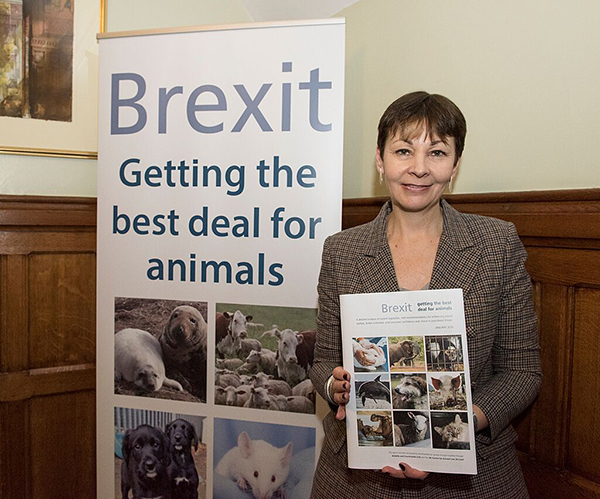 It lays down the foundations for a focused approach to ensuring animals get the best deal possible out of Brexit. Our commitment to helping animals means we are also committed to having the biggest impact possible. We are duly grateful to our alliance colleagues for extending our reach so, together, we can ensure the UK lives up to its reputation as a leader in animal welfare. 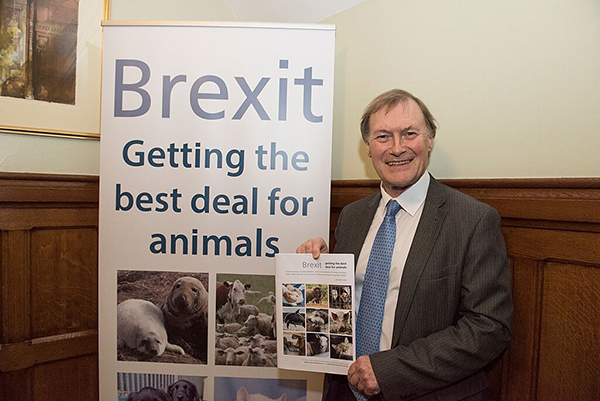 Sir David Amess MP and Caroline Lucas MP at the launch of “Brexit: Getting the best deal for animals” published by Wildlife and Countryside Link and the UK Centre for Animal Law.